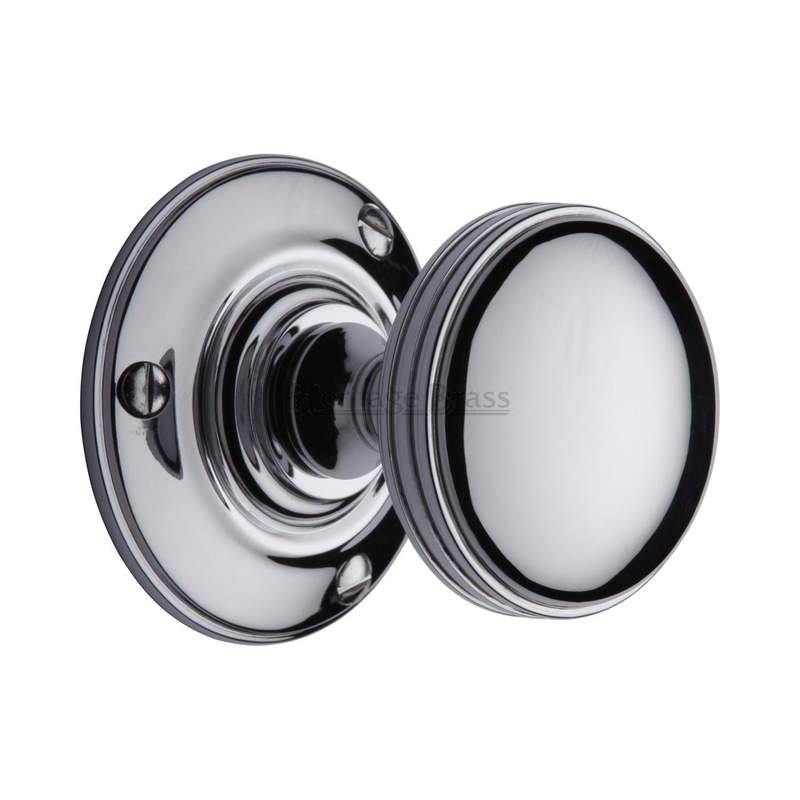 A bold classic contemporary finish, the mirror effect reflects light and colours of the surroundings and will complement perfectly any fashionable colour scheming. 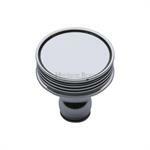 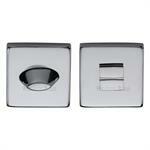 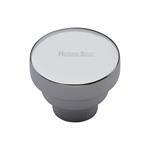 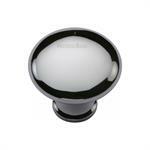 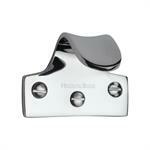 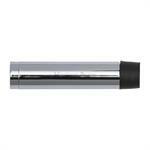 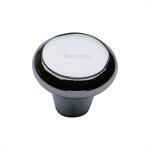 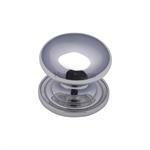 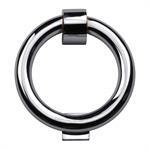 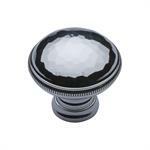 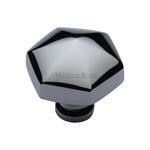 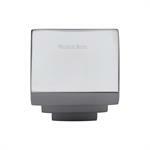 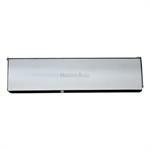 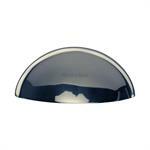 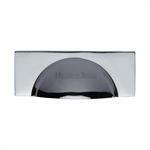 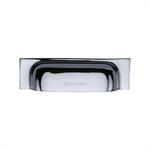 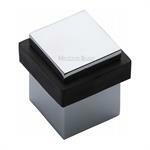 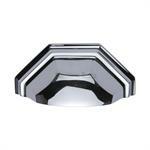 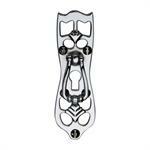 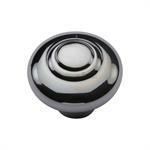 Polished Chrome is easy to clean and is low on maintenance. 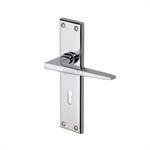 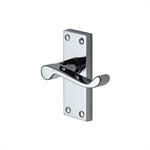 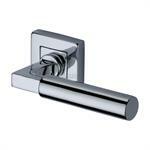 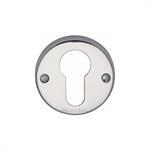 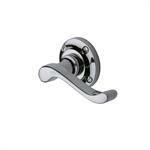 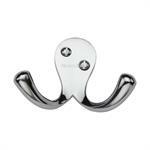 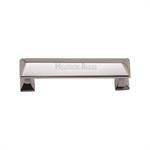 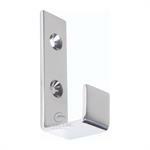 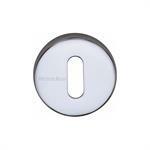 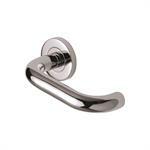 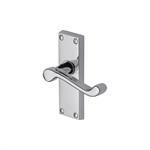 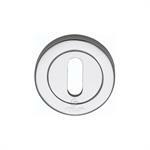 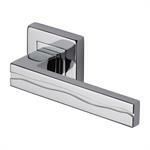 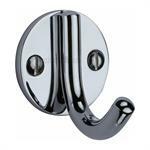 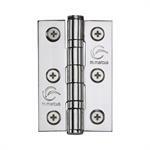 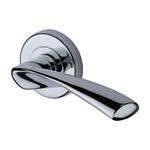 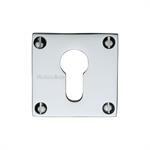 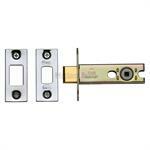 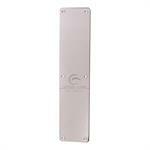 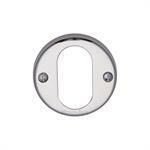 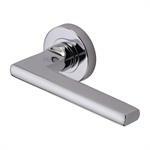 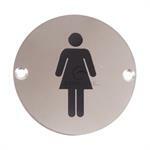 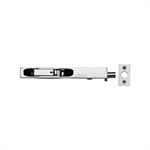 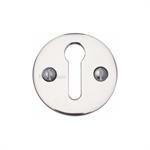 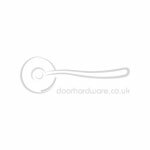 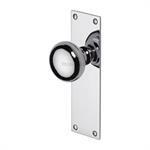 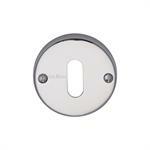 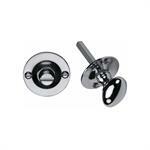 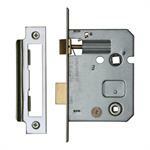 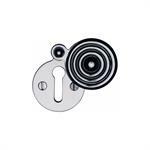 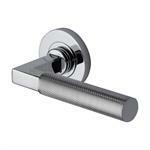 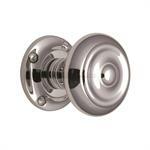 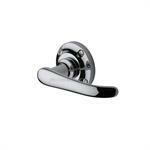 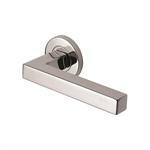 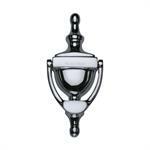 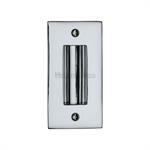 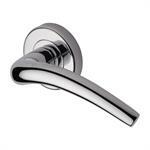 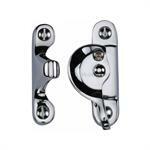 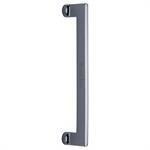 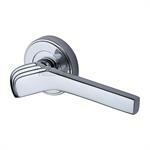 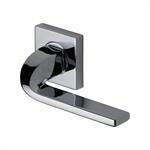 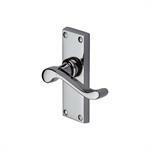 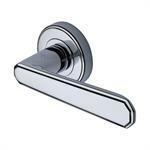 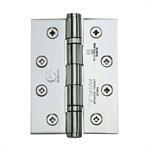 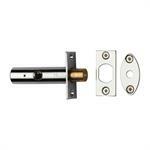 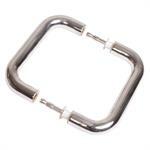 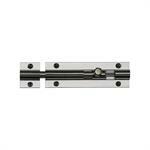 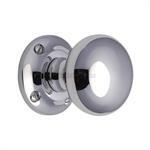 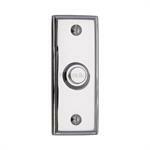 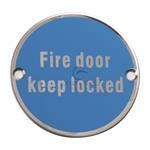 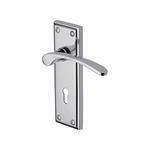 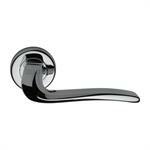 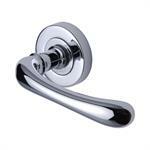 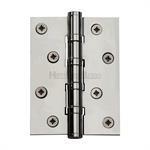 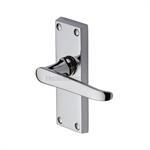 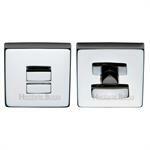 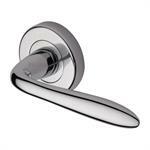 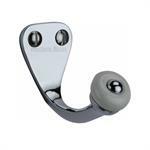 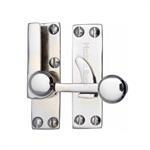 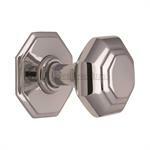 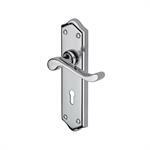 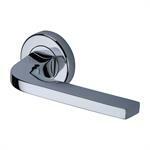 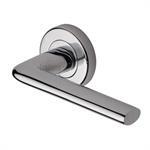 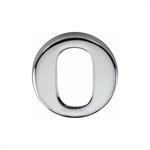 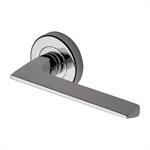 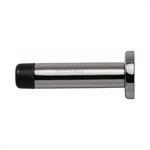 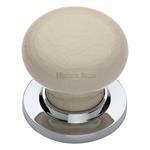 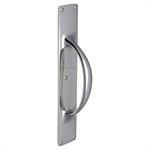 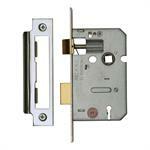 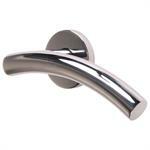 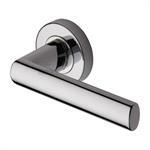 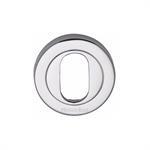 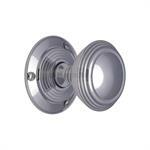 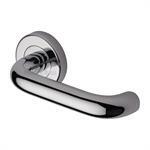 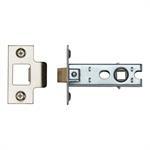 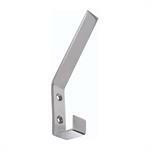 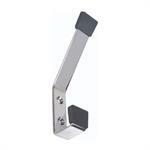 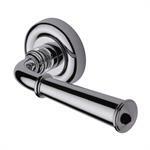 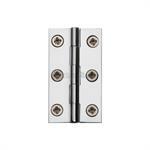 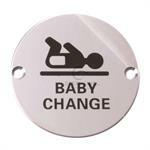 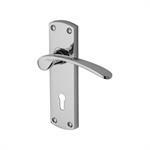 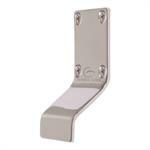 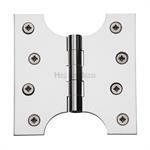 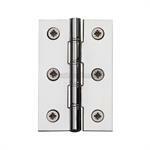 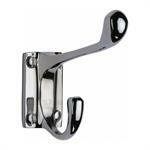 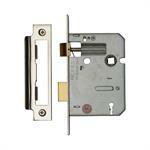 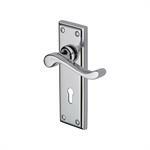 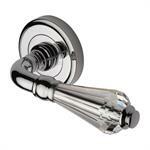 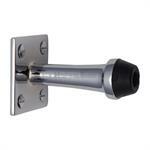 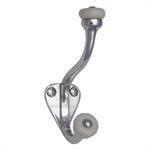 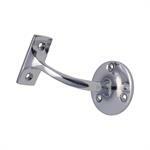 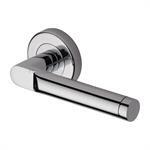 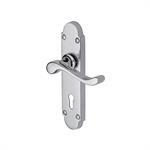 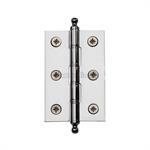 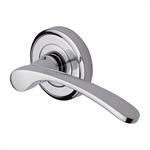 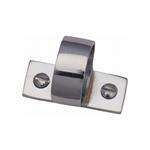 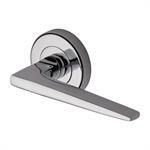 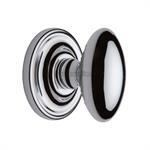 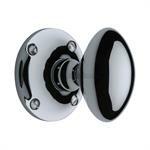 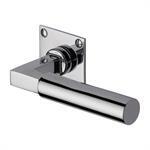 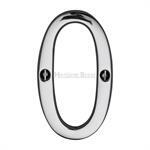 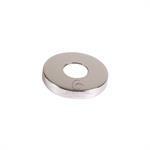 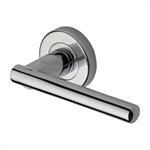 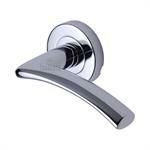 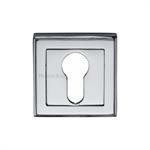 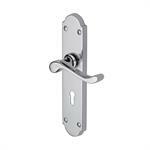 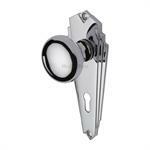 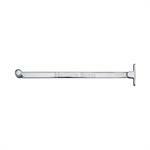 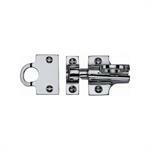 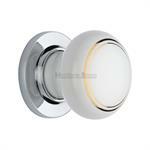 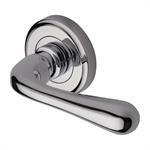 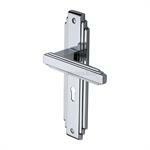 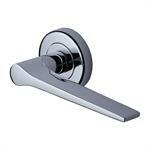 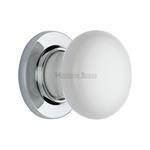 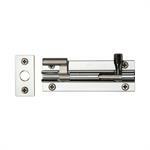 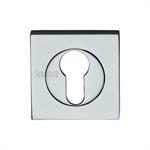 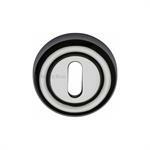 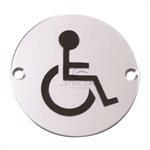 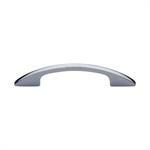 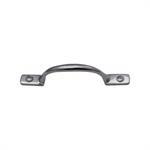 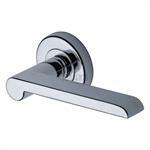 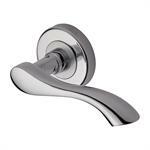 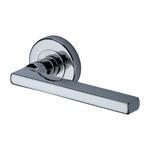 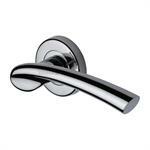 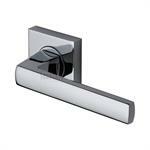 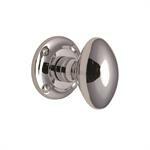 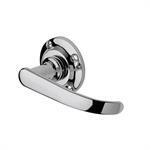 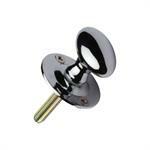 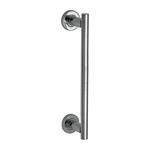 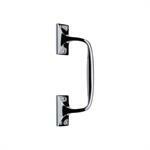 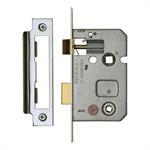 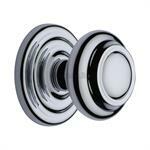 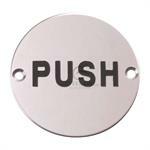 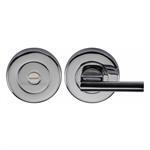 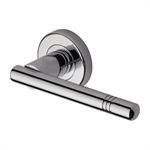 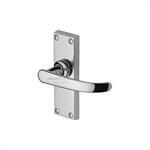 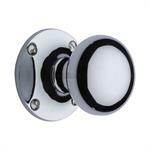 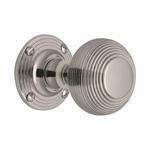 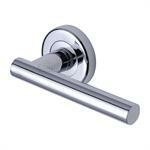 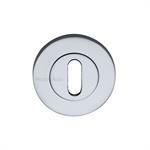 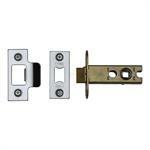 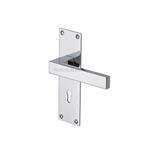 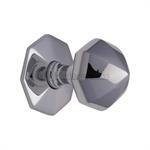 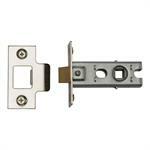 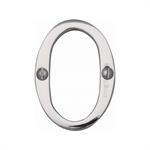 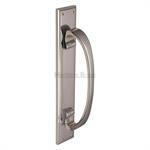 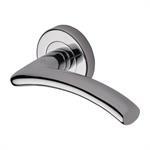 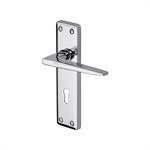 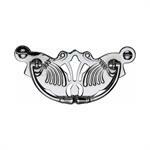 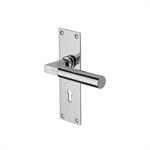 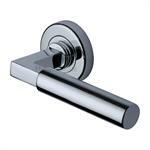 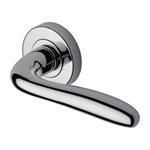 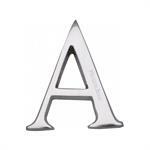 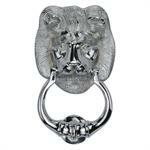 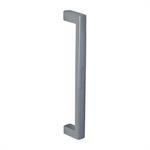 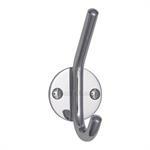 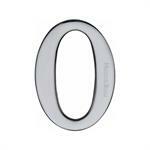 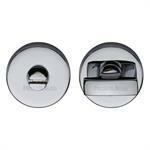 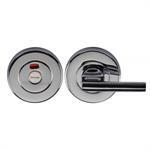 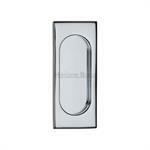 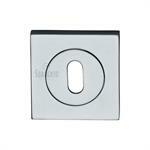 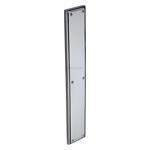 Door hardware products made from Solid Brass, or Zinc are available in Polished Chrome finish. 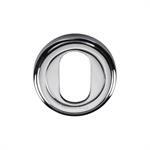 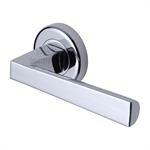 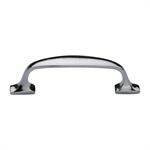 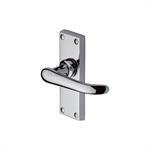 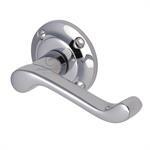 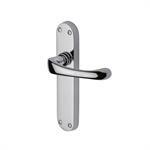 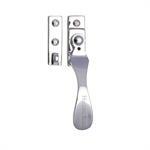 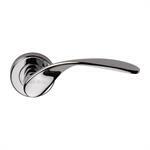 Most of our products like door handles, door knobs, external door hardware, door knockers, letter plates, numerals, cabinet handles, cabinet knobs, door pull handles, finger plate, door stops, and many more are available in Polished Chrome finish. 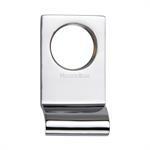 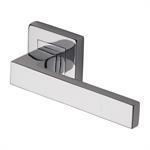 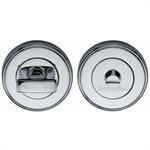 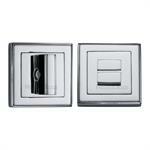 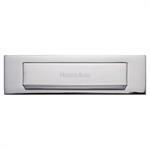 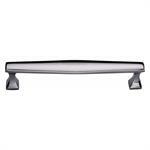 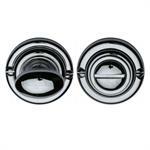 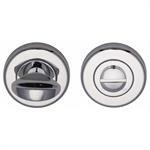 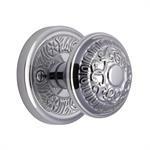 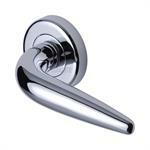 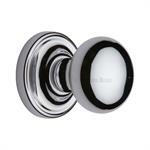 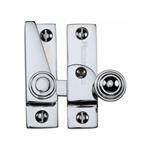 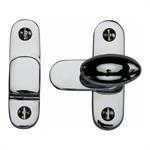 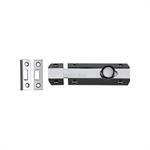 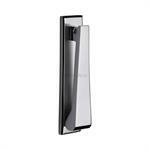 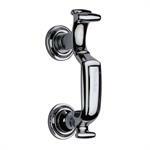 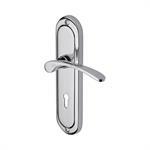 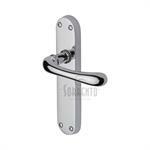 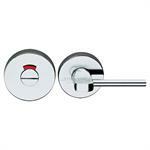 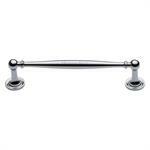 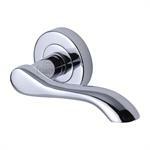 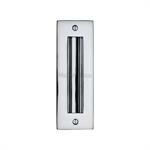 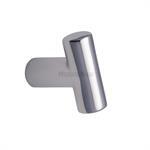 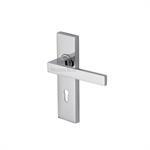 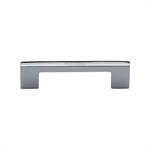 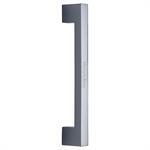 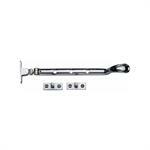 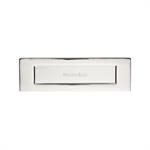 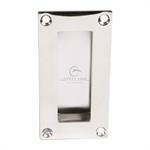 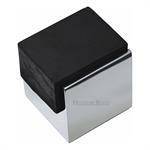 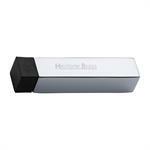 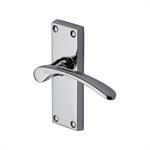 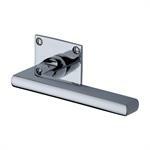 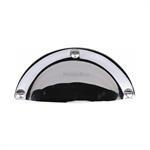 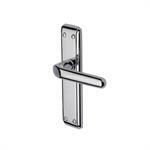 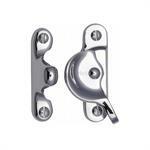 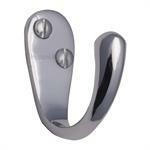 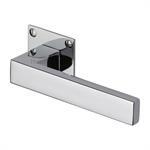 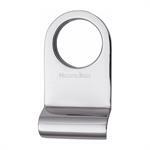 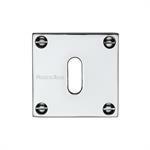 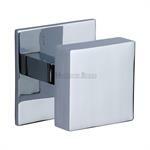 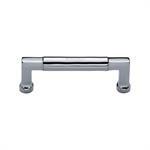 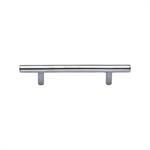 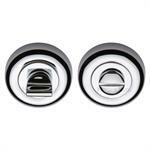 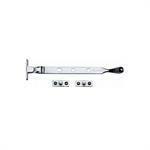 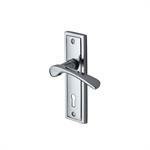 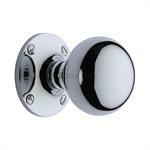 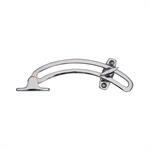 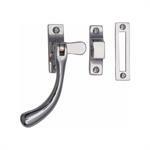 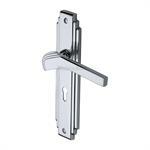 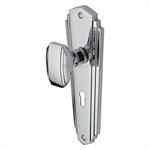 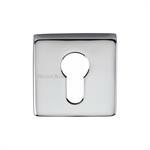 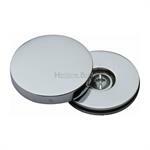 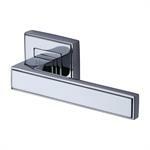 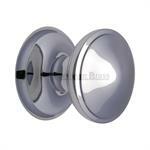 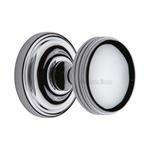 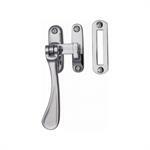 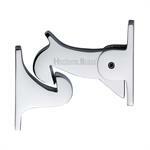 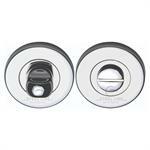 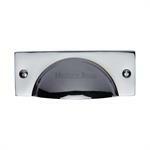 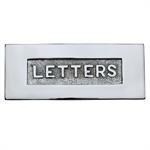 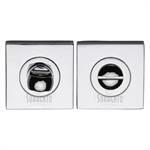 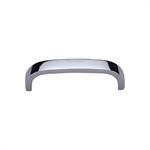 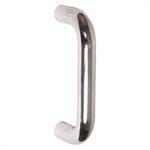 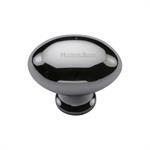 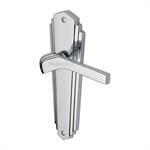 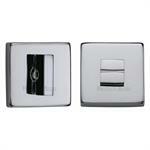 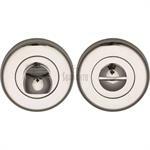 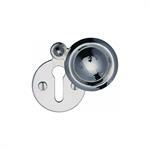 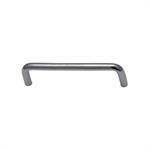 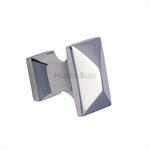 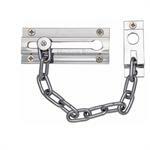 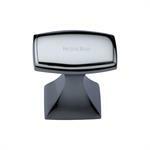 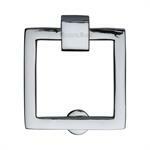 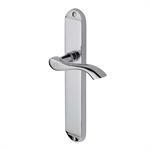 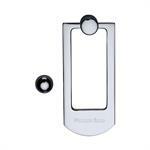 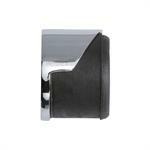 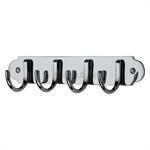 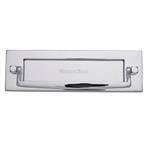 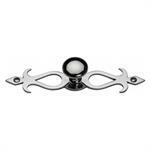 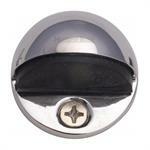 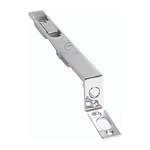 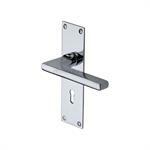 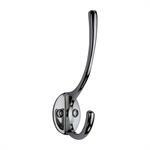 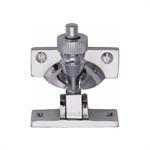 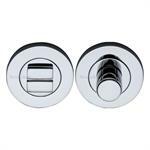 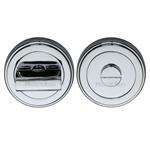 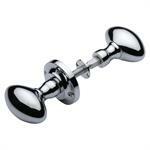 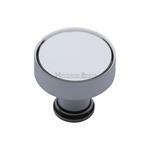 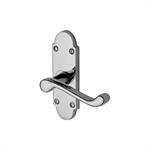 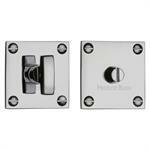 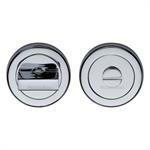 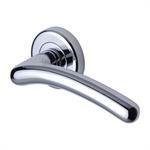 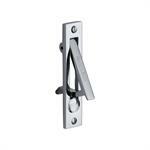 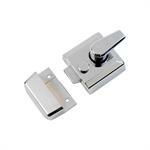 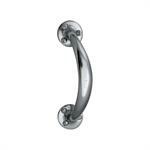 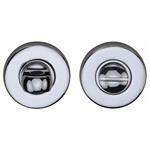 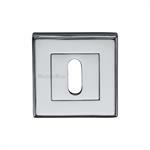 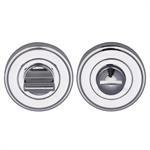 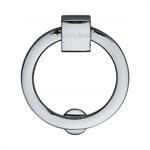 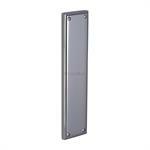 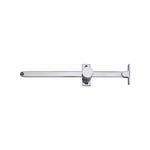 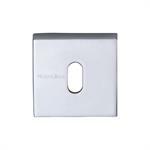 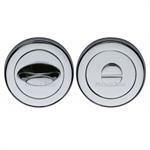 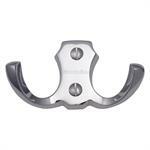 You can buy an entire suite of door hardware and home accessories in Polished Chrome for uniform styling of the house.